As scrutiny tightens on drug middlemen and the significance of their role in spiking drug costs within Medicare Part D, health insurers are hitting back. 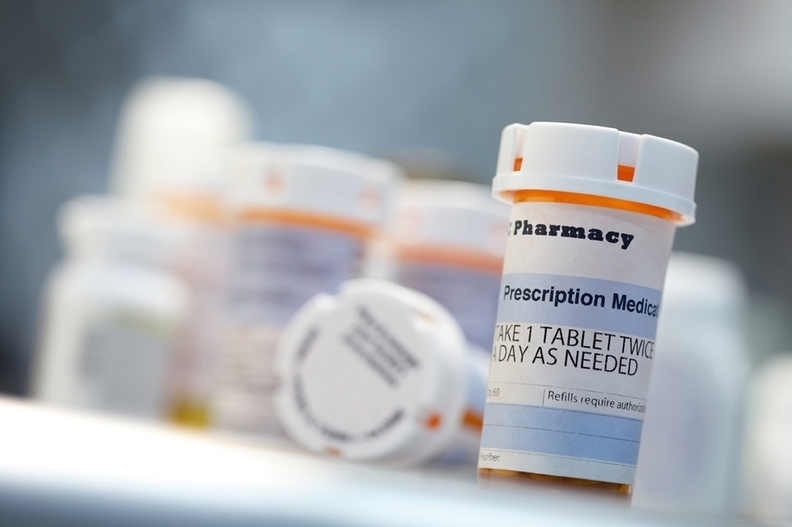 A new Milliman study commissioned by America's Health Insurance Plans (AHIP) downplayed the overall impact of rebates offered by drugmakers to insurers and pharmacy benefit managers (PBMs) on total drug spending. The report blamed spiking costs on lack of competition. Using CMS data, the study minimized the impact of rebates on the overall market even though they have increased significantly. The drugs that yielded the highest rebates for insurers and PBMs only represented 10% of total Part D prescriptions for patients even though they comprised nearly half of total Part D gross spending, the analysis said. As competition declined so did the rebates, Milliman found. Of the 706 brand drugs analyzed, the pharmaceuticals that faced direct brand competition yielded insurers nearly 40% discounts. Drugs with generic substitutes produced by at least three other drugmakers yielded rebates of about 34% of the gross drug costs. On the other hand, drugs that didn't face direct competition yielded a 23% discounts, and only 23% of gross cost. Therapy drugs like antiretrovirals, immunosuppressants, antidepressants and antipsychotics offered the lowest average rebate of just 14%. Rebates represented nearly a quarter of Part D brand drug spending—22% in 2016. Insurers overall received average rebates of about 30% of the total drug cost, according to the study. In response, the Pharmaceutical Research and Manufacturers of America (PhRMA) said insurers and PBMs don't pass their rebate savings on to patients at the pharmacy counter and blamed the complexity within the supply chain for incentivizing high list prices. PhRMA is pushing to require Part D insurers to share the rebates directly with their beneficiaries. "While the existing drug distribution and payment system has successfully constrained overall spending on medicines, it could work better for patients," a PhRMA spokesperson said. "The current system, where PBMs and other entities in the supply chain have their compensation calculated as a percent of the list price of a medicine, has created a complex structure where these entities have incentives to favor high list prices and rebates, hurting patients and increasing costs for Part D."
The Milliman analysis followed a government watchdog report earlier this summer that found government spending on Medicare Part D drugs increased 77% between 2011 and 2015. HHS' costs spiked by 62% even though manufacturers more than doubled the amount of rebates they offer for these drugs, according to the findings by the HHS Office of Inspector General. The HHS OIG also concluded that two key factors in a drug—lack of competition and high volume of prescriptions—accounted for the most eyebrow-raising price hikes. These included brand-name antibiotics (with price hikes of as much as 1,000%) and an outlier dialysis drug that went up more than 200,000%. Insurers aren't the only group standing their ground on the rebate issue. A separate report by the Pharmaceutical Care Management Association (PCMA), representing PBMs, leverages the data in a similar defense of their role as negotiators. PBMs have the lowest profit margins in the drug chain—2.9% compared to 3% for insurers and 4% for pharmacies. PCMA argued that drugmakers are raising their prices to make up for shrinking prescription volumes of brand pharmaceuticals. The HHS OIG report also noted the discrepancy between price increases and the volume of prescriptions, which declined by 17%. As HHS Secretary Alex Azar rolls out the Trump administration's strategies to curb and bring down drug prices he has reserved special criticism for PBMs who are in pharma's line of fire. The crux of his plan to cut Medicare drug spending centers on moving Medicare Part B to the Part D model where middlemen negotiate pricing with the manufacturers. Experts are skeptical of that plan's effects, given the recent high spikes in Part D costs.